Carbonal newest bicycle road carbon rim,mtb rims,carbon wheels show at the UK' s biggest cycling showcase. 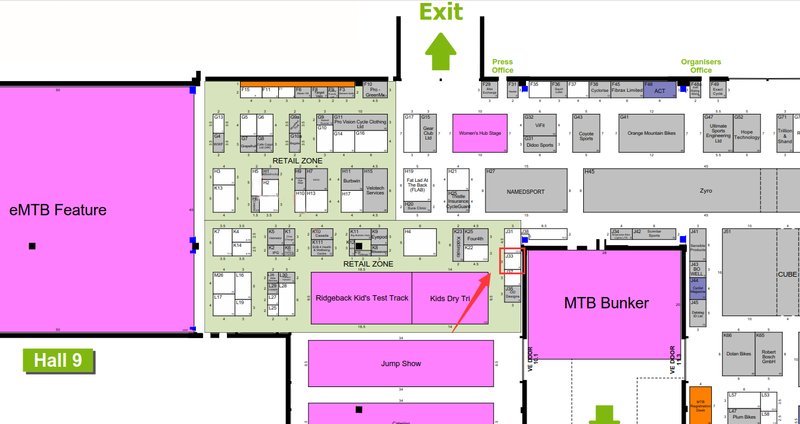 The Cycle Show Carbonal booth position, Stand J33. Welcome to visit our booth at 2018 The Cycle Show - the UK' s biggest cycling showcase. It will be great to meet you and discuss with us about newest carbon bicycle rim and carbon wheel products!